InfoZoom is a registered trademark of humanIT Software GmbH. 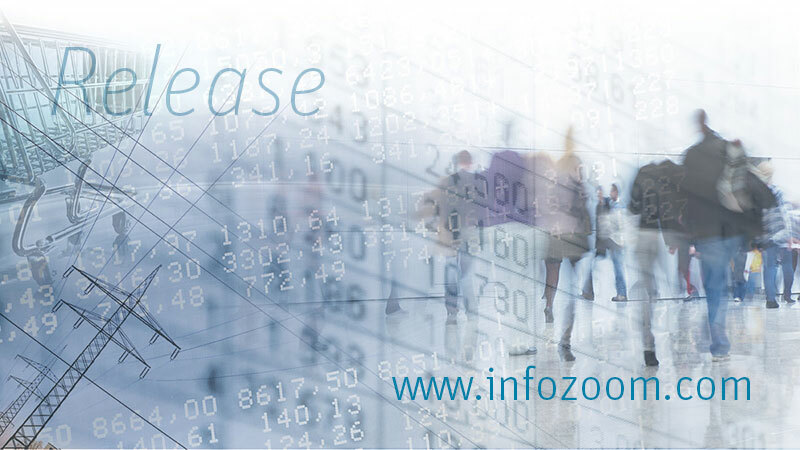 InfoZoom contains inFocus/DataZoom © 1998 GMD (today Fraunhofer Gesellschaft). All mentioned product names are registered or unregistered trademarks of their respective owners. humanIT, as the operator of these Internet pages, is liable for its own contents in accordance with general German law. “Links” in content provided by other operators are to be distinguished from humanIT’s own content. humanIT assumes no responsibility or liability for external content provided via links and does not adopt this content as its own. humanIT has no influence on whether or how these operators have complied with data protection regulations.